Unfortunately, there are far too many people who are struggling with debt. Dealing with too much debt doesn’t just have effects on a person financially. The stress can start to impact other areas of a person’s life. Fortunately, there are some ways that an individual can get some type of relief from debt. Credit card debt can be incredibly hard to deal with in some situations. The first thing a person needs to do is stop relying on their credit cards. Adding more debt to the situation will only make matters worse. It helps to pay more than the minimum payment in order to speed up the process of paying the cards off. 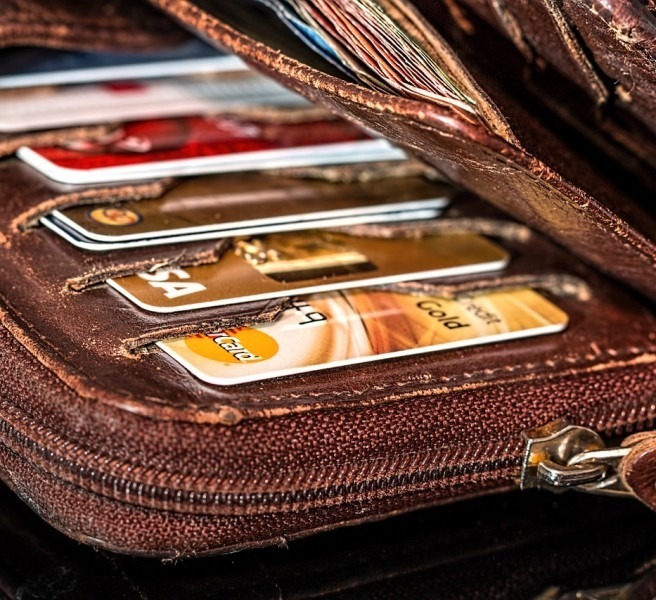 The best way to reduce reliance on credit cards is to carry cash instead of plastic. There have been studies that show people are more likely to spend more money with cards as opposed to when carrying cash. Perhaps the best way to handle credit card debt is to consolidate it. Some people take out low-interest loans to pay off credit card debt. Shopping around for the best interests rates is a must if that’s going to be the course of action taken. Debt consolidation works wonders when it is done right. While some people choose to go at it alone, others might visit National Debt Relief in order to get assistance with the process. One tip people should remember is to keep a timeframe for repayment in mind. In some cases, a person might only need 36 months to pay off their debt. Other times, it might take 72 months or longer. It’s also important to check for any fees tied to the loan. Some companies might charge as much as five percent for loan origination. Others might have fees for prepayment of the loan. Anyone who is working on their own and not through a consolidation service will have a lot more work to do. They will have to compare rates themselves. The good news is that the process can be easily completed online. Another thing to keep in mind is a person in debt shouldn’t take a loan for more money than they need to pay off their debt. More money is sometimes offered and can be tempting. Whether a person is working with a professional or doing their own debt consolidation, it’s important to stay focused. Payments must be made on time every month. New debt should be avoided. An important part of getting the most from debt consolidation is eliminating any of the bad habits that helped contribute to the debt in the first place. Other methods can be used along with debt consolidation to provide debt relief. For example, debt forgiveness is one method that is successfully being used by some people to deal with their debts. Debt is indeed a problem for a number of Americans. Getting the right help is key to successfully dealing with debt. There are a lot of resources that can be used to help research what a person’s options are for dealing with debt problems. After debt is handled, talking things over with a financial planner might be a good idea.